What is the simplest task you do in your day-to-day life? Getting on the bus to school or work? Going to the local shops? Visiting the park? For the majority of families caring for a child or young person with a disability, these run-of-the-mill activities could be the most challenging tasks they face in their daily lives. It can take weeks to plan, need specialist equipment and transportation, and require additional support. This is made harder because the right support is simply not in place. The Secret Life of Us campaign – which has been developed in close partnership with parents – brings to life the realities of the challenges disabled children, young people and their families face in living a life many of us take for granted. It reveals the parts of their lives that most people simply do not see. This is Toby’s Secret Life of Us, find more stories below. The Disabled Children’s Partnership wants to open the eyes of the public and improve the understanding of the challenges faced by families on a day-to-day basis. 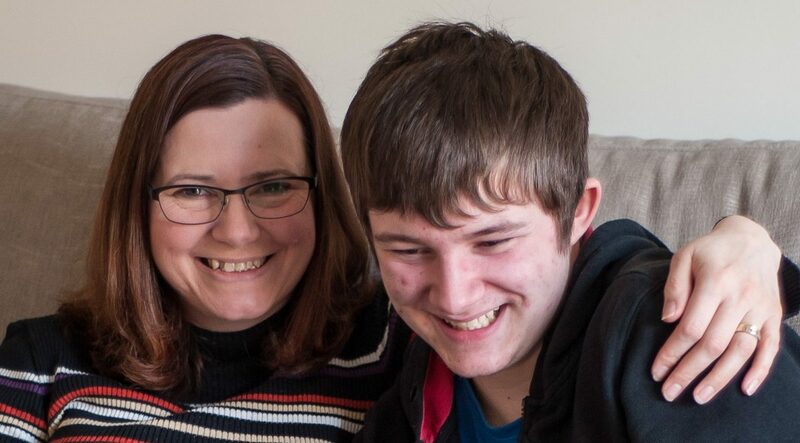 We want to remove the barriers to people being able to relate to the lives of disabled children, creating greater understanding, affinity and empathy for them and their families. We need to do this because right now, 43% of people say they don’t know anyone with a disability, despite 1 in 5 people being disabled, and 97% of parents with a disabled child say the public do not understand the challenges they face every day. Sign up to help us change this. You can also follow us on Facebook and Twitter, and share the campaign with your friends and family. Ben, 16, is a Scout leader, loves his PS4 and dreams of going to university to study archaeology. Bright and chatty, he has a diagnosis of Asperger syndrome and clinical depression. 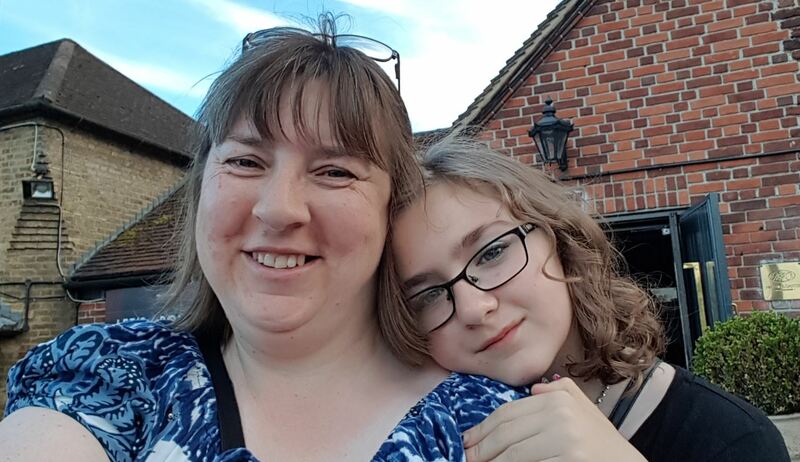 Getting a diagnosis for autism spectrum disorder can be unexpectedly challenging for girls, as Becky, 11, has discovered. Ben loves going to music concerts. But to do that, you have to scope out the venue beforehand. He needs changing facilities and if we’re lucky, the venue will have nice, close parking. 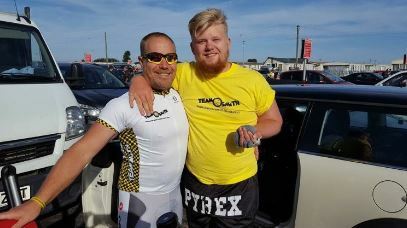 Despite the fact that he has severe short-term memory loss and is unable to use one side of his body, 21-year-old Ryan attends college, loves going to the cinema and is massively into music and fashion.